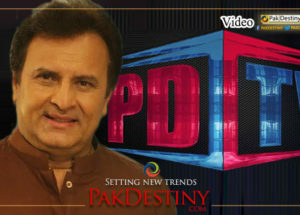 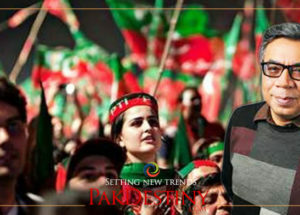 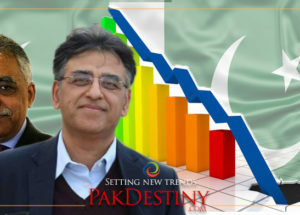 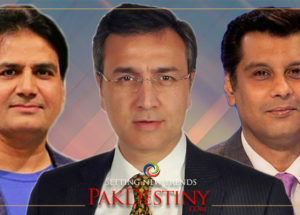 In Pakistan every day after another pops up new scandals. 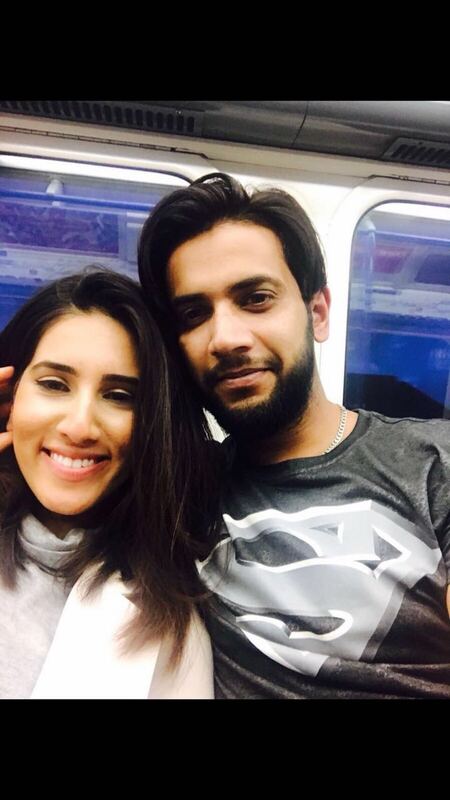 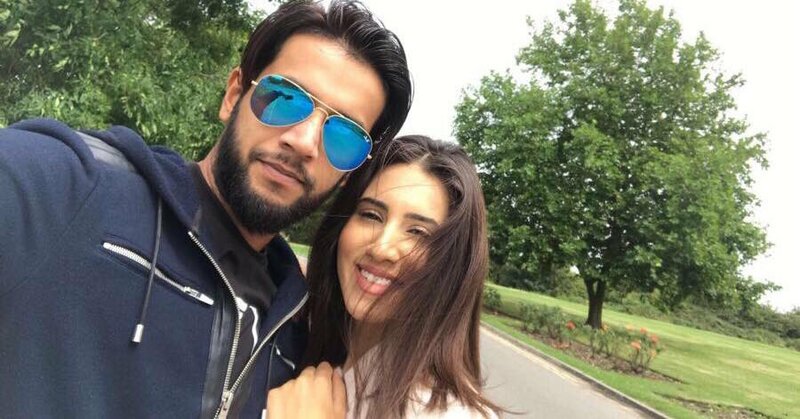 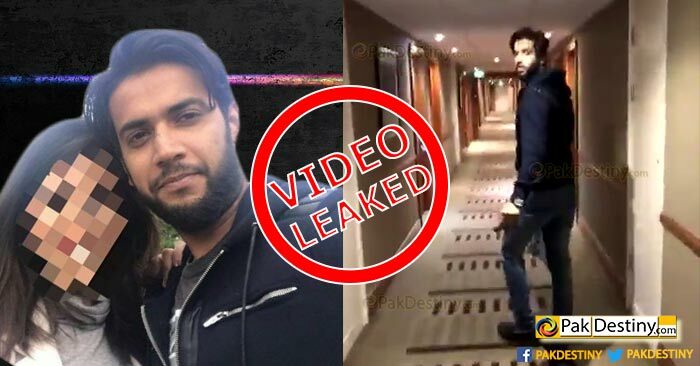 This time its Imad Wasim whose private pictures with the girl leaked on internet. 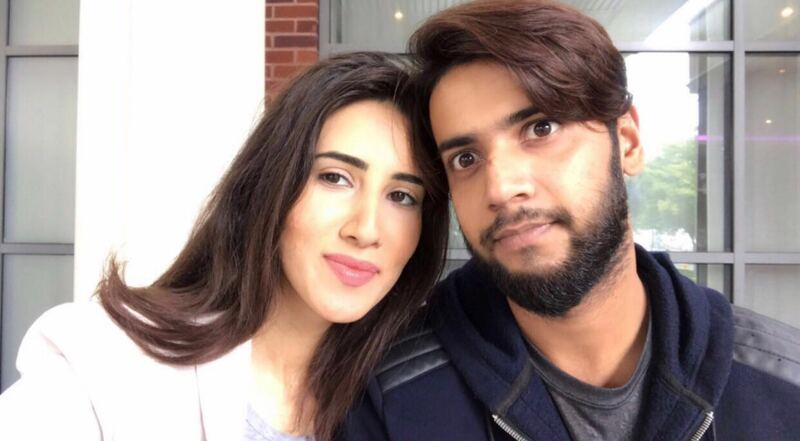 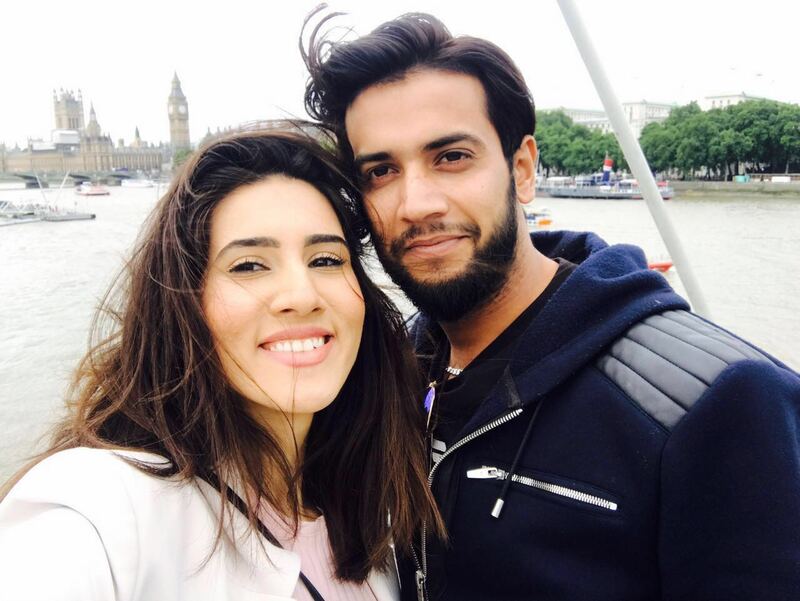 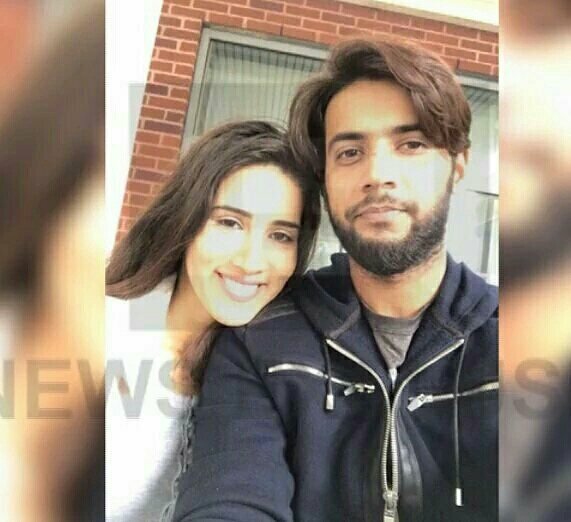 One can understand Imad Wasim relationship with that Afghan origin girl by looking at these intimate pictures. 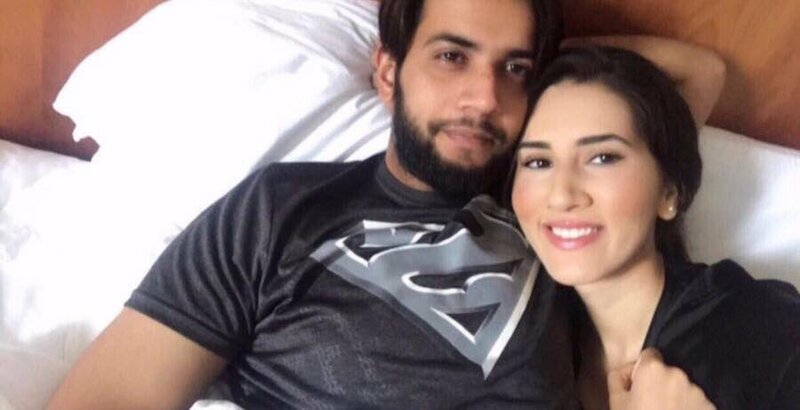 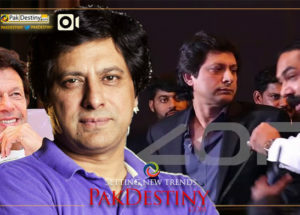 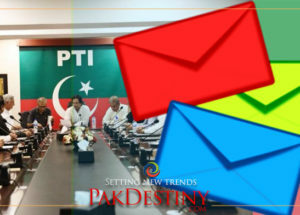 Though Imad has denied all allegations but so far these pictures are describing some other story especially the picture where they both lying on the bed.